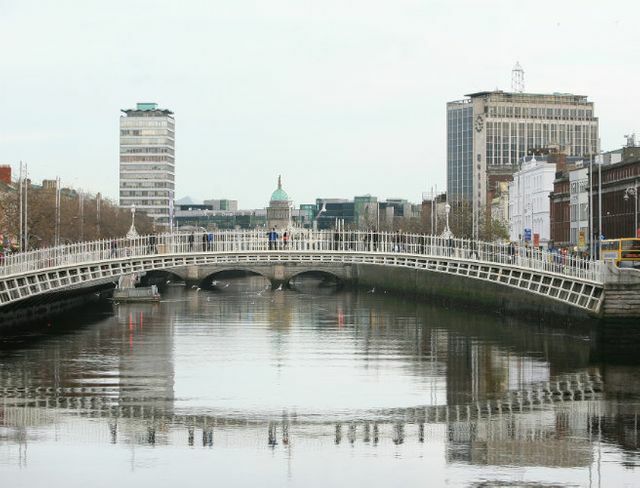 42% of Dublin office space changes hands in the last 4 years, read the headlines last week. Rents for newly built blocks is close to €65 a foot. The sales of Blanchardstown Shopping Centre to Blackstone for €950m and Liffey Valley Shopping Centre for €630m to Germany's largest public pensions group, Bayerische Versorgungskammer made the 2016 headlines and underlines the significant transfer in ownership of shopping centres in the last 5 years. New landlords have appointed new asset managers who have appointed new property managers with a brief to clean up portfolios and maximise rental income. Under rented units are no longer tolerated. Rent abatement agreements are being terminated. Tenants whose business model are not fit for the 2017 rental environment are coming under massive pressure to exit from high demand shopping centres and office blocks. All of which had led to a significant increase in landlord and tenant disputes, which are at their core, rent disputes. Arbitration is the default method of dispute resolution for landlords and tenants in commercial leases. The problem with arbitration is that it takes too long and costs too much. Understandably landlord's agents which recognise the uncommerciality of arbitration are instructing their lawyers to re-enter tenant's properties where there are significant and unsustainable arrears of rent owing. Most if not all well drafted commercial leases contain a forfeiture provision which confirms that a landlord can forfeit a lease upon physical re-entry on the premises where rent remains unpaid usually for a period of 2 weeks. It is flavour of Q1 2017. However many landlords make a mess of it and some savvy tenants know how to overcome it. For further information contact Larry Fenelon of Leman Solicitors, which advises both landlords and tenants in disputes. Dr. John McCartney, Director of Research at Savills Ireland commented: "Given the nature of our economy, which is increasingly based on technology and business services, office space is a critical factor of production. During the economic crisis office blocks could be picked-up cheaply and this caused assets to be traded at a ferocious rate. "Now that the economy is back on a strong growth trajectory the appeal of these assets has widened and core institutions such as pension funds and REITs have become key buyers," he added. The report observes that the recovery in Ireland’s consumer economy has lagged behind the recovery in the corporate sector. This meant that retail property investment took longer to re-ignite after the crash and investment spending on retail assets increased steadily over the last four years.